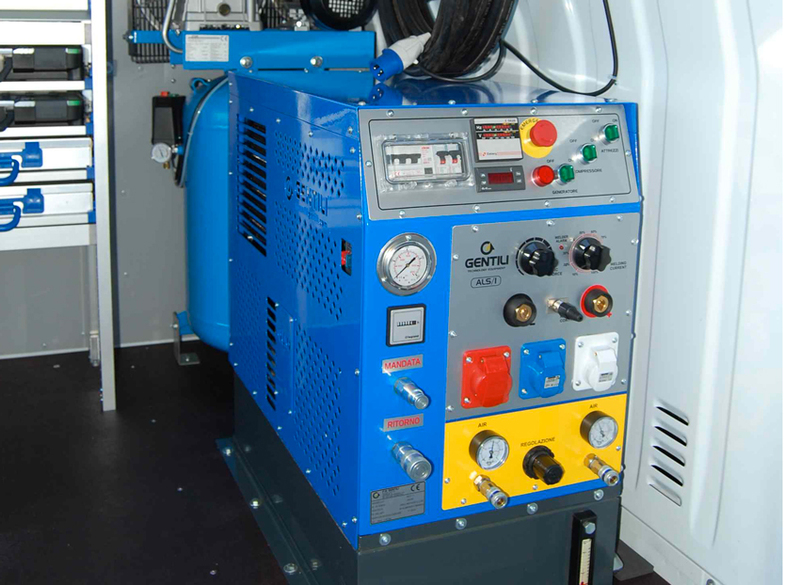 The hydraulic power unit is a high tech product designed and manufactured by Gentili Technology Equipment. 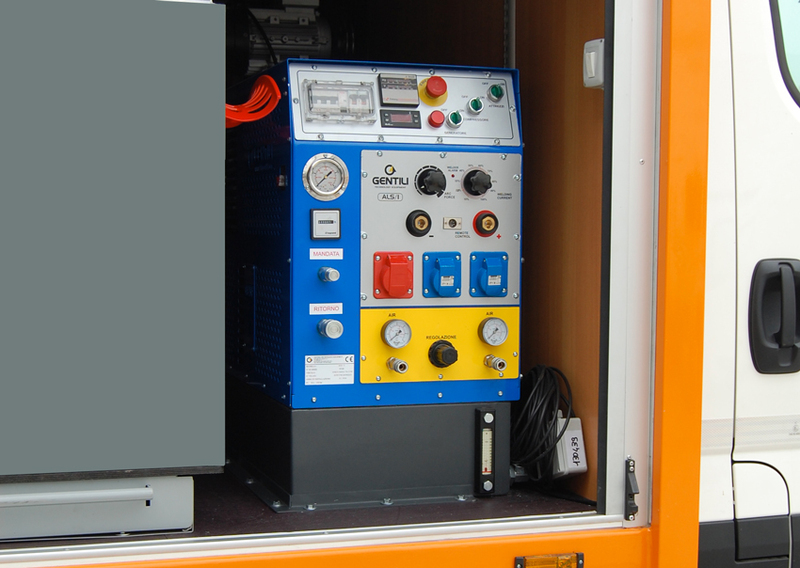 It can be mounted on commercial vehicles to make emergency interventions in city centres more efficient, or in any situation where power has to be produced. The multifunction hydraulic power unit is ideal for multi-utility service providers, Civil Defence, rescue organizations and organizations managing emergency situations. Every intervention can be fast, more flexible and accurate, as there is no need to carry a generator on board the vehicle. The multifunction hydraulic power unit can supply electric power (380-220-48 V) and compressed air. All types of electrodes can be welded and any hydraulic equipment can be plugged to it. Mounted directly on the vehicle, it is operated by a piston pump on PTO installed on the gearbox. 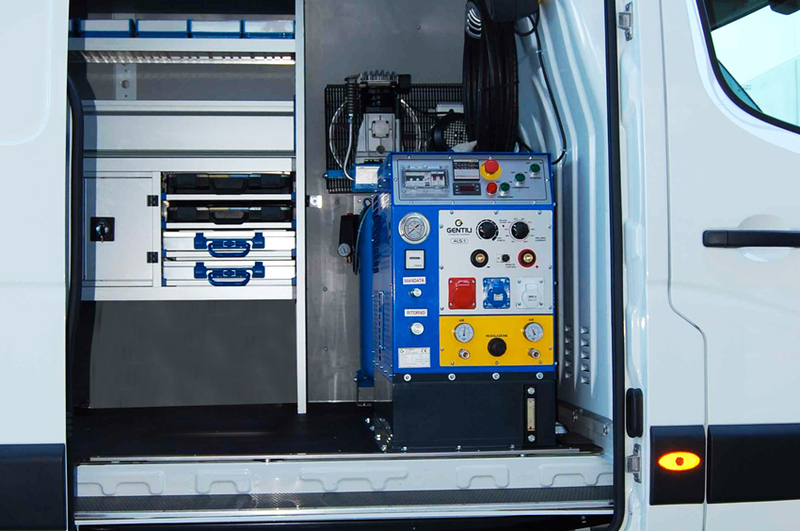 All power unit functions are grouped in one single unit inside the van with no external pieces. It is however in city traffic that it is extremely useful: unlike the old systems, no petrol generators or generator sets have to be transported. 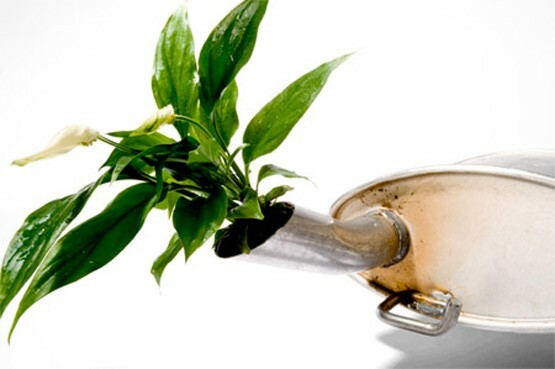 The product is environmentally-friendly as it uses cutting-edge Euro 5 / Euro 6 engines of the vehicles. With its reduced noise emissions, the multifunction hydraulic power unit respects the environment to the advantage of our city centres. 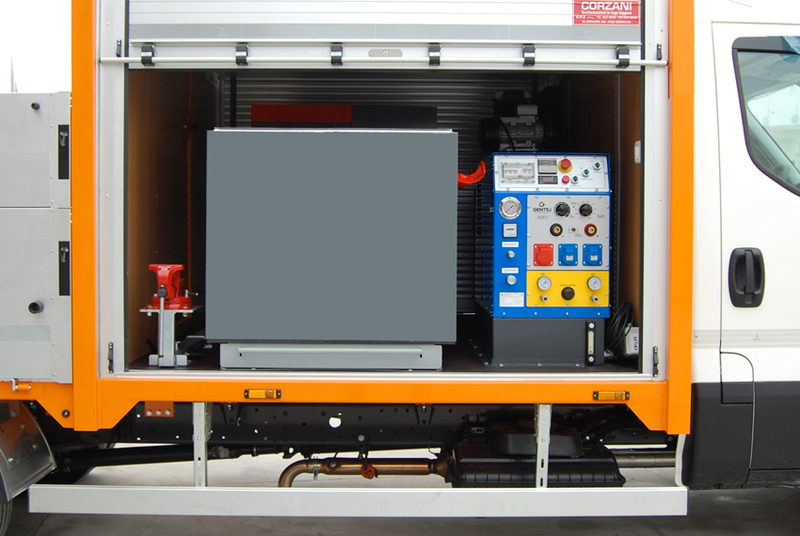 The power unit is directly connected to the engine of the service vehicle. 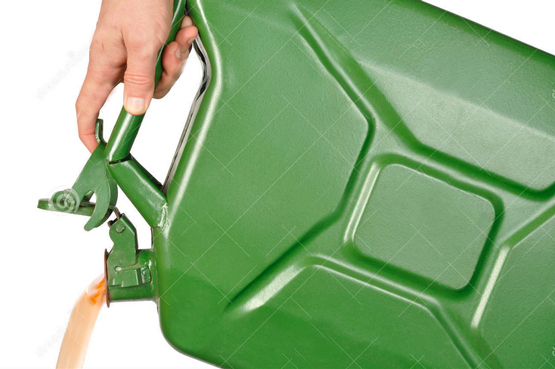 No need to carry fuel cans on the vehicle. Safety is improved. 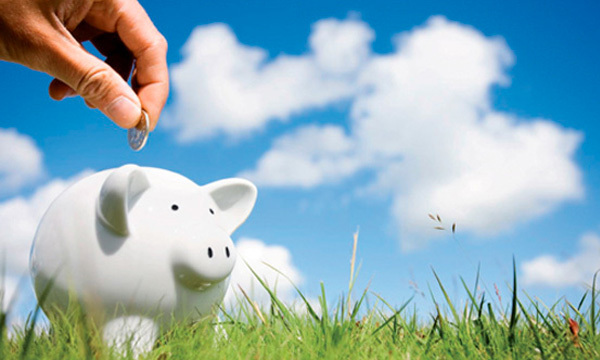 Ordinary maintenance becomes cheaper: it is carried out when servicing the vehicle. 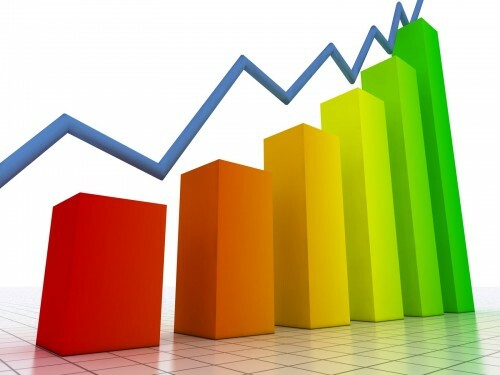 The hydraulic oil and filter must be replaced every 400 working hours. Improved efficiency and safety guaranteed by the strict tests the power unit has been submitted by the ENI-ITALGAS GROUP.